It takes effort to write your own blog posts. So it is very important that you protect them from being copied. 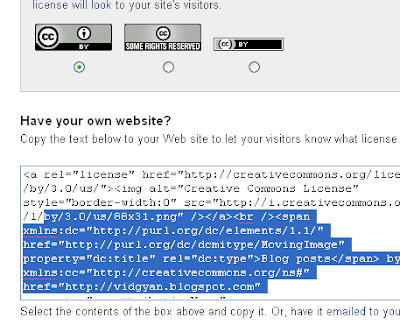 You will need to go to the Creative Commons website. 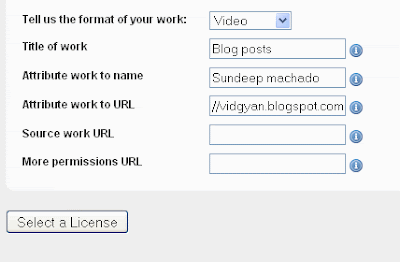 Choose the License type that applies to you and copy and paste the code in your blog.